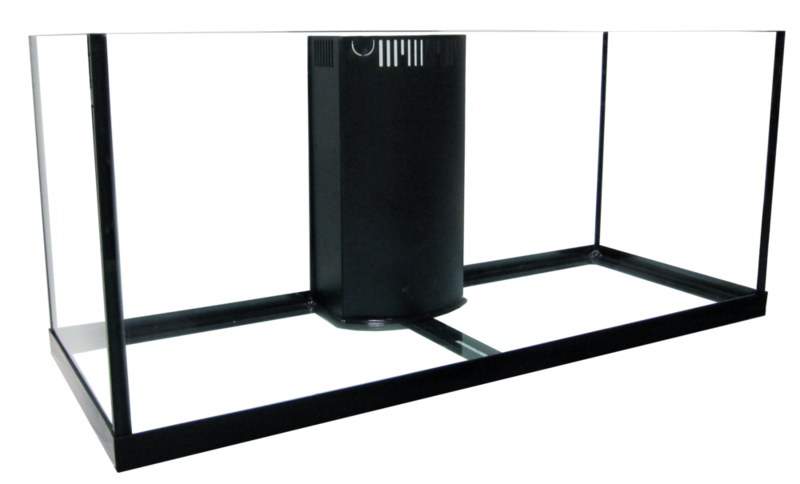 Aquarium Masters Edge Series Aquariums are assembled with highest quality material available. With beauty and functionality every aquarium is rigorously inspected to exceed industry standards and expectations. 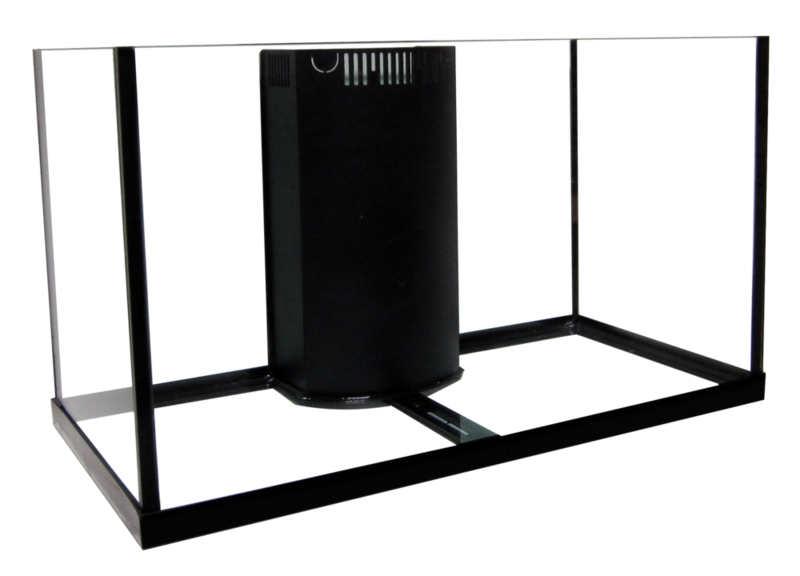 Included in every Edge Series Aquarium is our patented adjustable flow rate system, a 1" drain, and a 3/4" return and our Opti-Pure ultra clear glass (front panel only). The Edge Series Aquarium line offers diamond polished edges for safety, commercial grade black silicone sealant for aesthetic appeal that also prevents capillary action and leakage. All sizes include a bottom black trim. 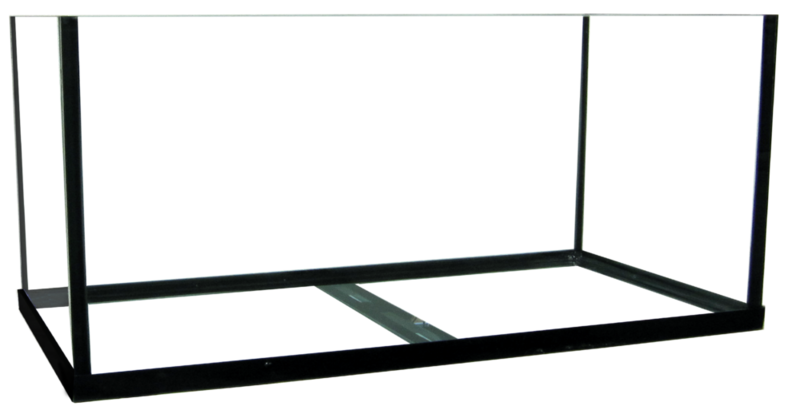 57 Edge Series Aquarium - 36x18x20"
60 Edge Series Reef Ready - 24x24x24"
74 Edge Series Reef Ready - 24x24x30"
75 Edge Series Reef Ready - 48x18x20"
80 Edge Series Reef Ready - 48x24x16"
80 Edge Series Aquarium - 48x24x16"